The Music Zoo Is An Authorized Lowden Guitars Dealer! The NEW Academy Series From Taylor Guitars! NAMM 2017: New Products From Taylor Guitars! NAMM2017 We sat down with Marc Seal to talk about Taylor’s newest products for 2017, including the new Academy Series, 800 Deluxe models, GS Mini basses, and more! We’re super excited for these new models, and you can bet we’ll have them right here at The Zoo! 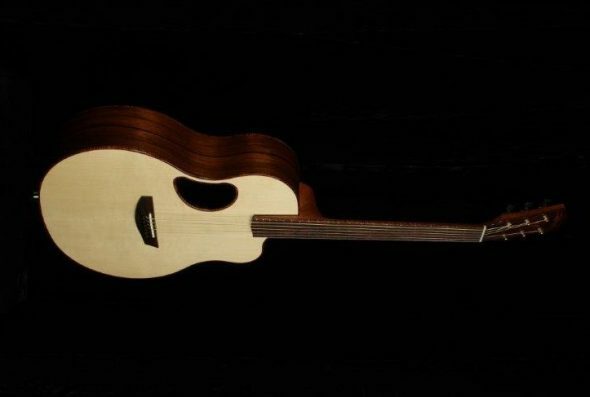 Click here to browse our entire stock of guitars and more from Taylor! 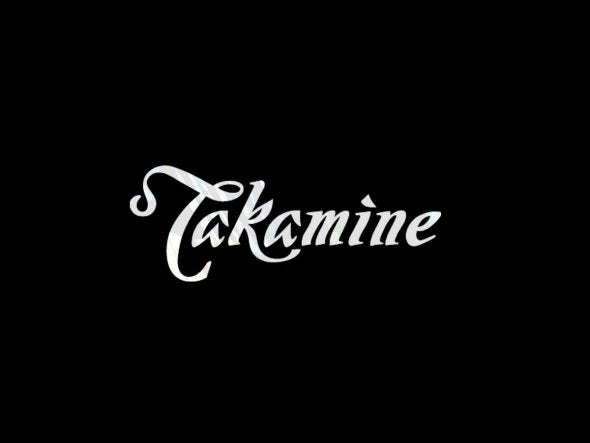 The Music Zoo is an Authorized Takamine Dealer! 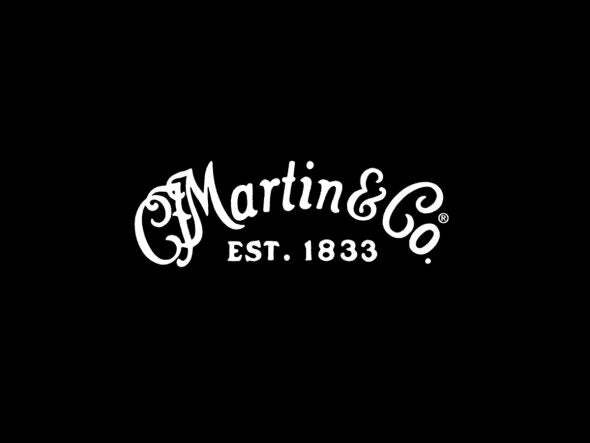 NAMM 2017: New Martin 16 Series Acoustic Guitars! NAMM2017 Martin will add three new models to their popular 16 Series, which will be unveiled at the 2017 Winter NAMM Trade Show in Anaheim, CA from January 19th -22nd . These new guitars include the D-16E, DC-16E and OMC-16E and all models will include Fishman Matrix VT Enhance acoustic amplification system. Interested in these new models? Contact us to get yours on order! NAMM 2017 : New McPherson Guitar Coming To The Music Zoo!